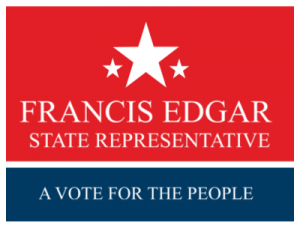 SpeedySignsUSA wants to make sure you're able to customize this design to match your State Representative campaign. Using our easy to use Online Design Tool you'll be able to do just that! Once you are finished our printers will get right to work making sure your yard signs are the absolute best they can be to boost your name in the polls!